Alexis has a face for radio! Wait, no, that's not right. Voice! A voice for radio! That's what he has. And he wields it for podcasting. Need a podcast produced or maybe a co-host? Drop Alexis a line. 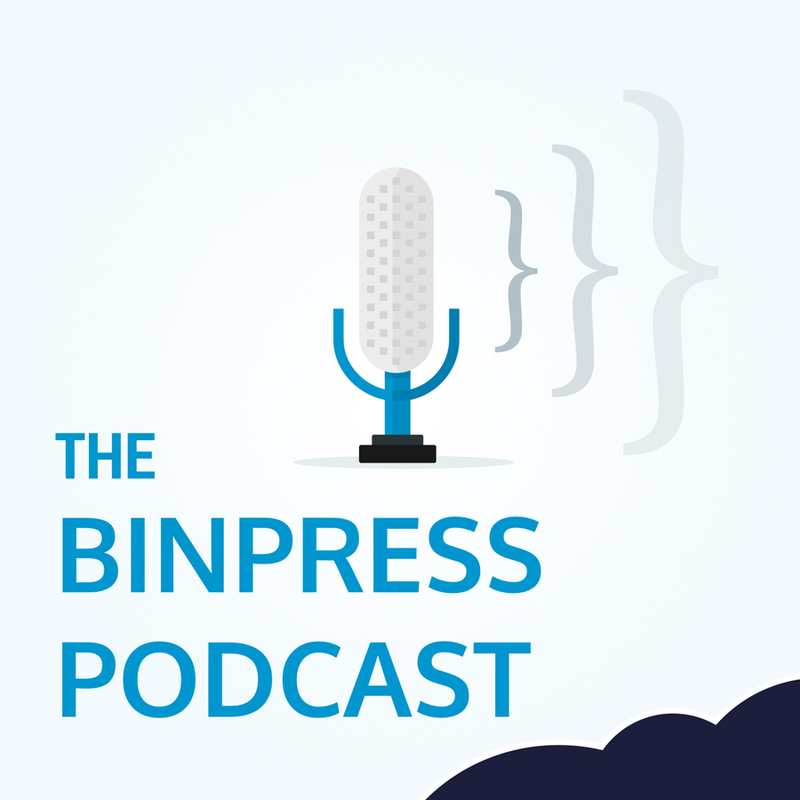 In a content marketing effort for Binpress, Alexis interviewed people who've built their own businesses using creative skills -- whether coding, design, photography, or otherwise. 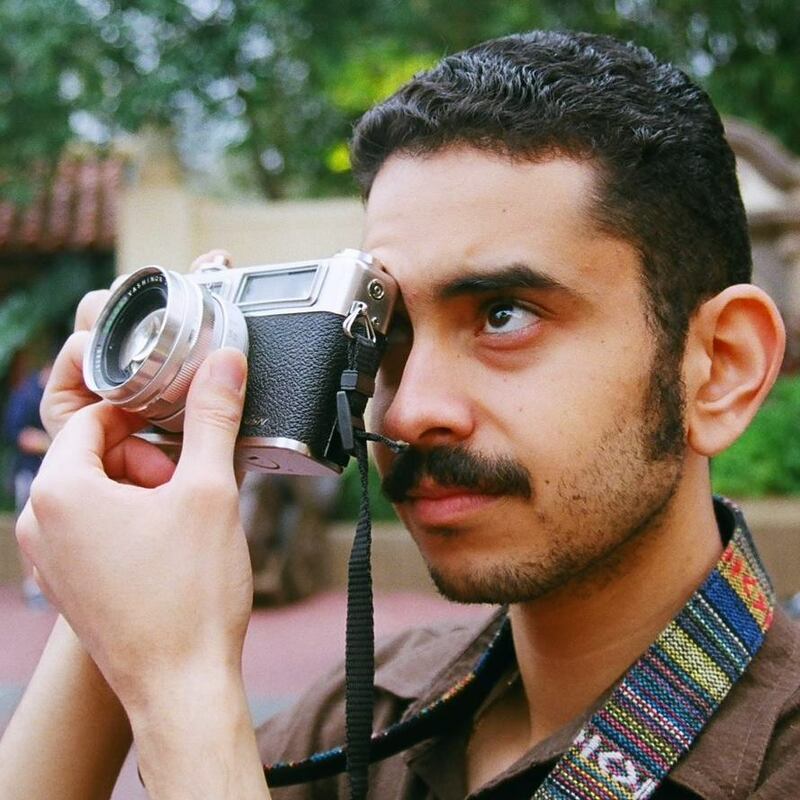 The podcast was designed to help people learn from experience and provide insight into the process of making a living by freelancing or selling their own products. Guests included Mark Shuttleworth, Dries Buytaert, Solomon Hykes, Jordan Weisman, Brett Terpstra, Andi Gutmans, Mitchell Hashimoto, John O'Nolan, and many others. 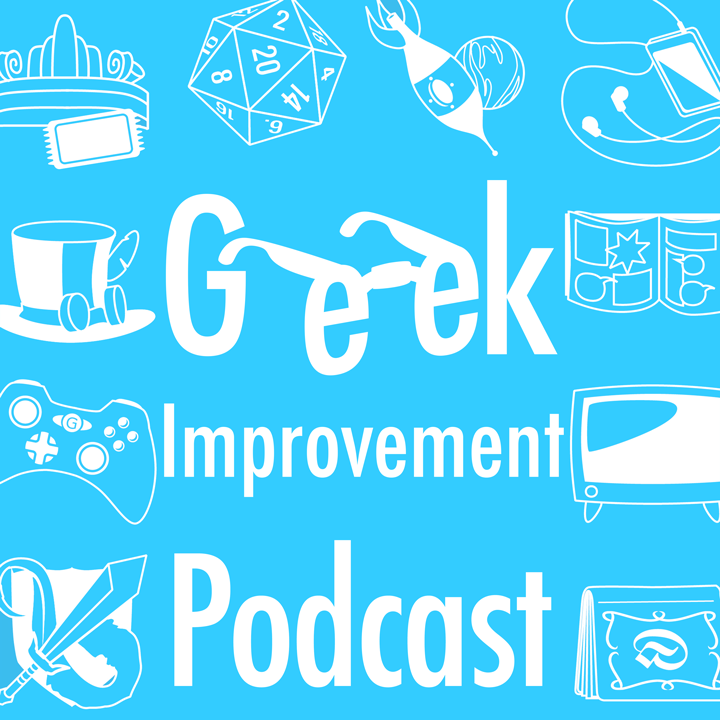 The Geek Improvement podcast helped listeners find and keep track of the things they geek out about, new finds and old favorites alike. And, on occasion, it featured interviews with authors, directors, and more.